If you’re the typical New Yorker with a crazy schedule, you probably don’t even have time to go the supermarket. And cooking dinner is out of the question. So what’s for dinner? Seamless or picking up not-so-healthy on your way home from work. And while those meal kits like Blue Apron sound like a good idea, you don’t have the 40 minutes to prepare them. Wouldn’t it be great if you could have healthy food delivered to your door- food that is either ready to heat and eat or requires minimal preparation? Fresh Direct may be your answer. Nutrition student Kathleen Villarino did a little research and came up with her top 16 quick dinner ideas using Fresh Direct. 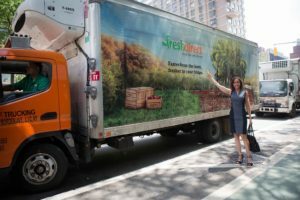 As nutritionists, what we love most about Fresh Direct is the variety of food it offers and the fact it provides the nutritional content of all foods, as well as allergens and ingredients! Under the Nutrition tab, it displays the calorie, fat, sodium, carbohydrate, protein, fiber, as well as vitamin and mineral contents of pretty much every food item. Reading the nutrition label is a great source of information especially for those who are watching their calorie, fat, carbohydrate or sodium intake. For instance, if you are watching your weight, go to the Meal section and click on the Under 500 calorie tab. Click on the Vegan or Vegetarian tab if that is your preference. If you’re watching your sodium, fiber or carbs – check the label. No more guesswork. So, the next time you want a meal that’s quick and healthy, ditch the seamless and order Fresh Direct instead. 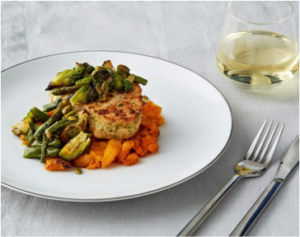 Below, we’ve compiled a list of quick dinner ideas using different products and meal kits from Fresh Direct. There are a variety of meals to choose from to satisfy even the pickiest of palates!No matter what your food preferences are, we’ve included something for everyone. Happy cooking (or “assembling” your healthy meal)! 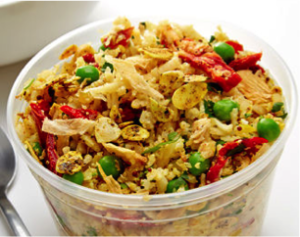 Rotisserie chicken is the most versatile food when it comes to planning quick delicious dinners. 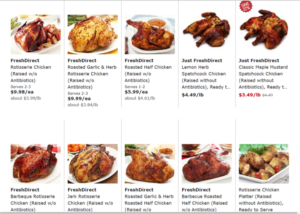 Fresh Direct offers rotisserie chicken in different flavors such as plain roasted chicken, roasted garlic and herb, roasted maple and mustard, roasted lemon herb, barbeque, and jerk rotisserie chicken. Use it to make chicken salad, tacos, fajitas, or eat it with sides of vegetables. It’s quick, convenient, and oh so tasty! Veggie noodleAre you looking for a low-carb pasta option? Nowadays, zoodles are all the rage! Try Fresh Direct’s zucchini noodles. Not a fan of zucchini? 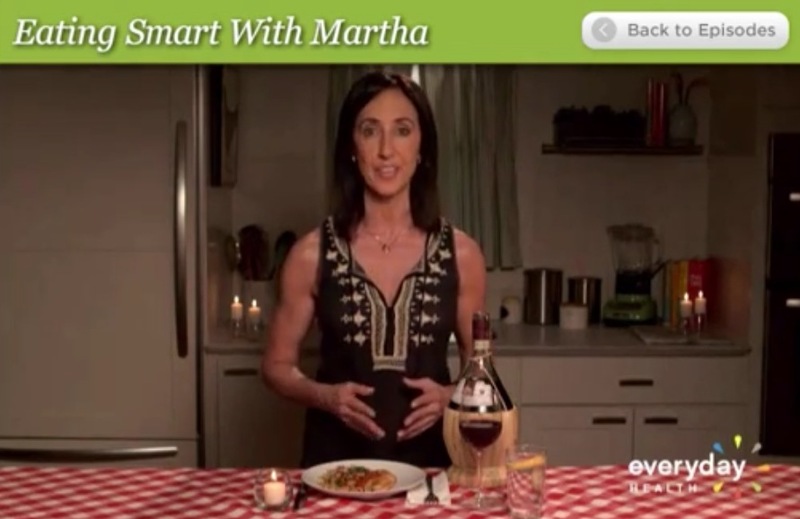 Use spaghetti squash instead! Both are low in carbohydrates and are lower in calories which means you can eat more! Pressed for time? 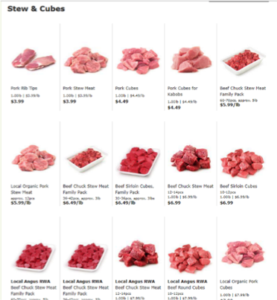 Buy pre-cut meat or meat strips to use for stir-fry, soups, stews, or fajitas. Buy a family pack and divide it up into portions, freeze, and defrost for your next meal! Pre-cut meats are a great addition to your meal prepping plan! 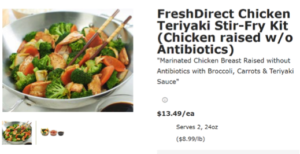 Fresh Direct also offers seasoned chicken. Tikka-marinated chicken breasts that are ready to cook. Pair it with vegetables, brown rice, sweet potato, or cauliflower rice. 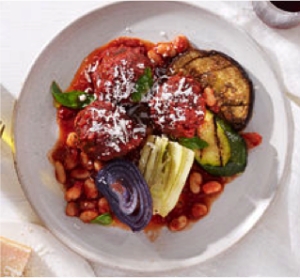 It’s a quick and tasty dinner option. Plain chicken breasts are also extremely versatile. 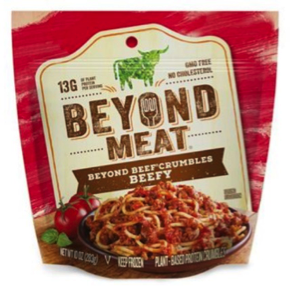 Add it to stir-fry, soups, tacos, or grill it and add it to your salad the possibilities are endless! your own pizza! Add vegetables, cheese, and whatever protein you’d like! It’s a great customizable meal for the family! Who says cooking fish should be complicated? Purchase frozen shellfish or fish filets and whip up a quick tasty dinner. 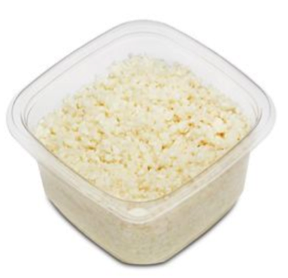 Serve it with pasta, cauliflower rice, vegetables, or add it to your salad. Who said salads are boring? 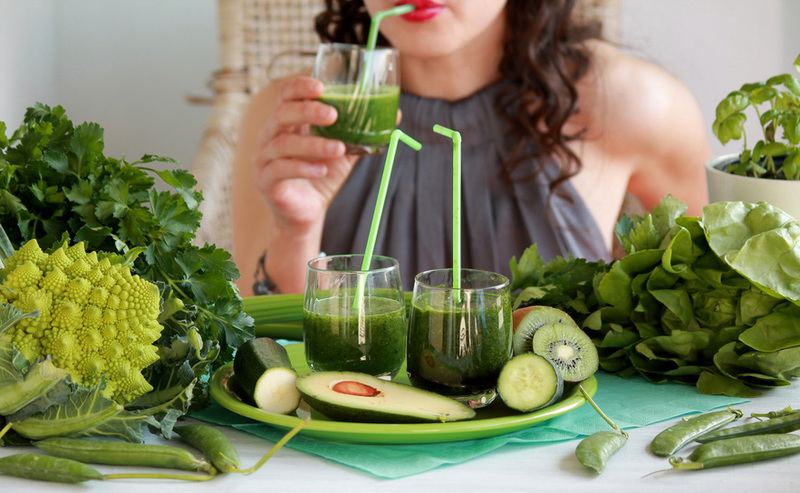 Mix and match different greens such as kale, lettuce, watercress, spinach, and arugula. Add vegetables, protein, nuts, and fruits! Dress it simply with oil or balsamic vinegar. Premade salads with vegetables, grains and/or beans. 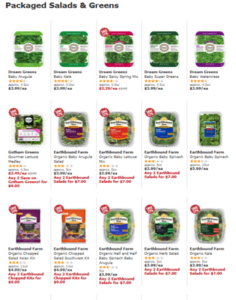 For vegans and vegetarians, Fresh Direct offers a variety of meat alternatives. Add it to your pasta sauce, salad, or incorporate it to your sandwich. You’ve got plenty of options! 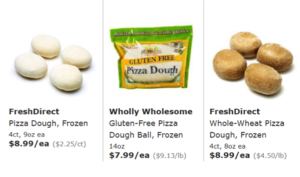 Buy ready-made pizza dough and customize your own pizza! Add vegetables, cheese, and whatever protein you’d like! It’s a great customizable meal for the family! We love all the meal kits. They’re great for those of you who want an entire meal planned! Fresh Direct also offers meal bundles that will last you 2 meals. The Meal Kit Bundle pictured below features Roasted Lemon Herb Chicken with Warm Vegetable and Spinach Salad and Bucatini with Fresh Tomato Basil Sauce and Burrata. These portions may be much bigger than recommended so these kits may last you more than 2 meals! I’d like to thank Kathleen Villarino for writing this blog post. Kathleen is currently a Dietetic Intern at the CUNY Graduate School of Public Health. 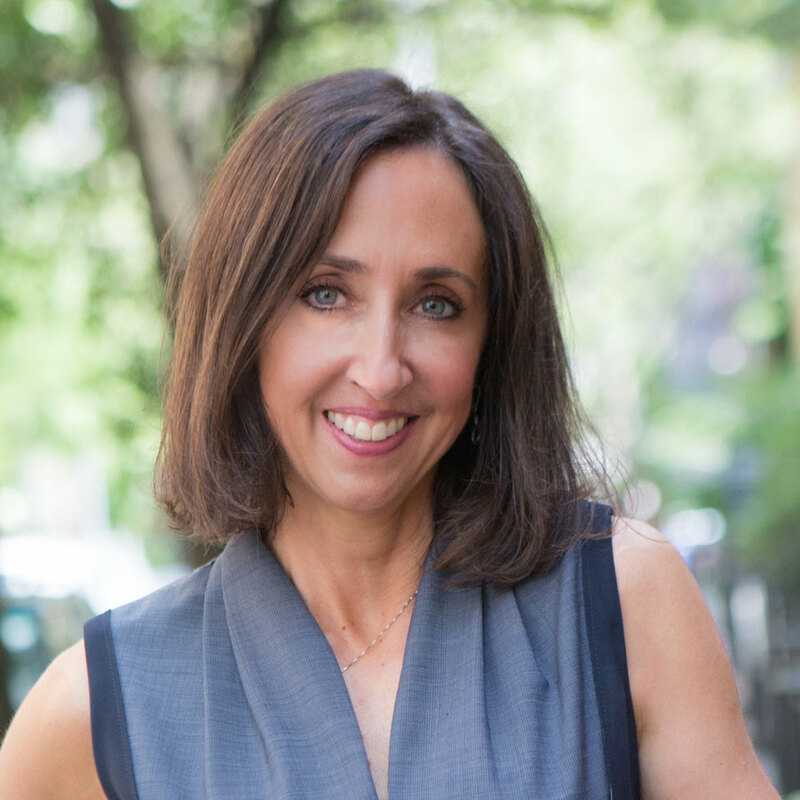 She has a Bachelors degree in Biology and a Masters degree in Nutrition Education. In her free time she enjoys baking, exploring New York’s vibrant food scene, and trying new cuisines.